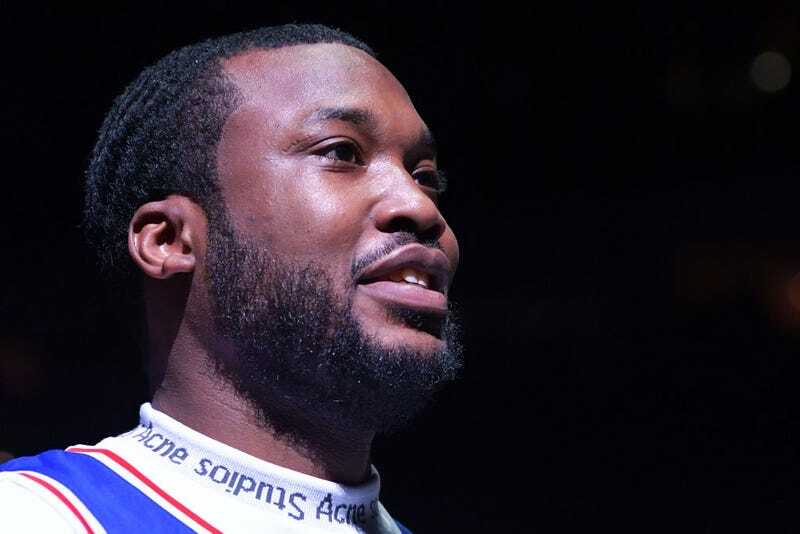 A new documentary chronicling Meek Mill’s battle for exoneration and post-prison life is now heading to Amazon.com and will be produced by Roc Nation. The rapper, who was released from prison last week after serving five months for a probation violation, thanked Amazon for giving him the opportunity to speak about the injustice system. The untitled series will premiere in 2019 on Amazon Prime. Hopefully he can manage to stay out of trouble in the meantime.